I love Menard. Why? 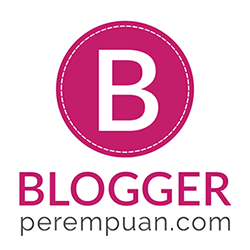 Well, I tried some of their products and services and all of them never fail to satisfy my skin needs. For more reference and reviews about Menard from me, please click on the URLs below. As we grow old, women have the tendency to age, especially the skin. The signs of aging are shown especially by the decrease in the amount of water in the skin and the appearance of black and yellow discoloration on the skin. 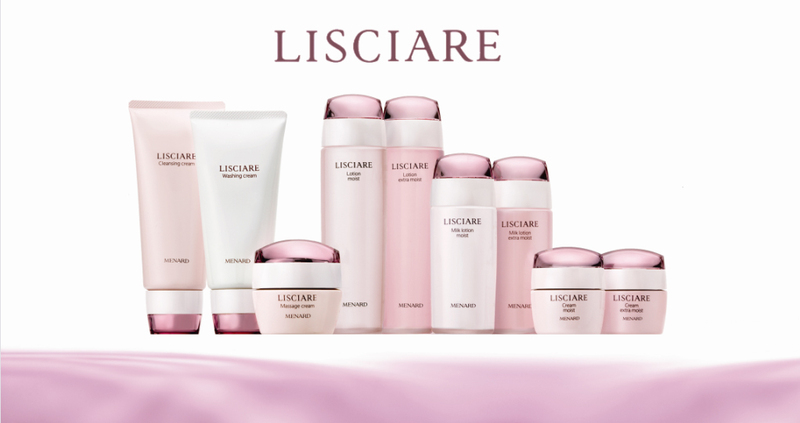 With the concept of "water density", Menard develops a skin care line named LISCIARE (previously known as LS). 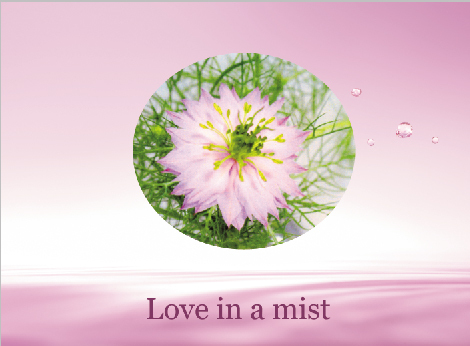 LISCIARE improve the skin moisture and elasticity by using natural ingredients named Love in a Mist flower. 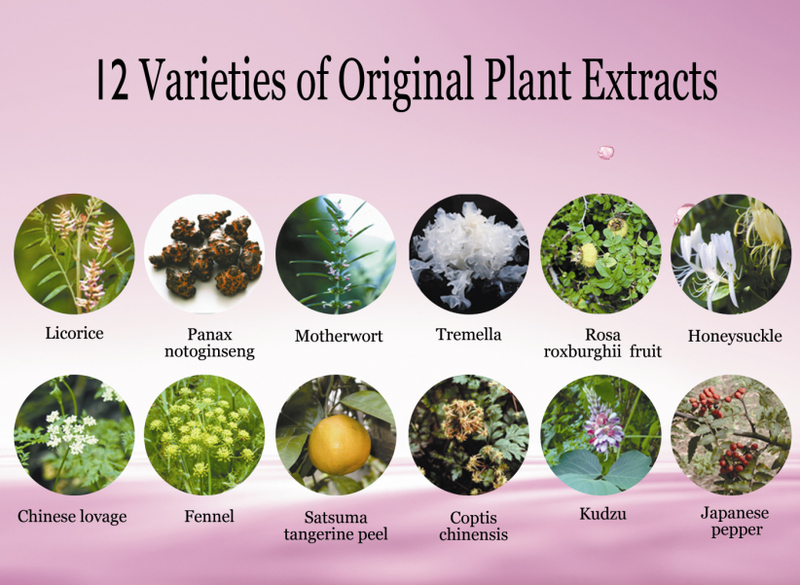 Beside the key ingredient, LISCIARE series also contain 12 natural plant extracts which focus to change the yellowish color of the skin while maintaining the moisture and elasticity of the skin as well. 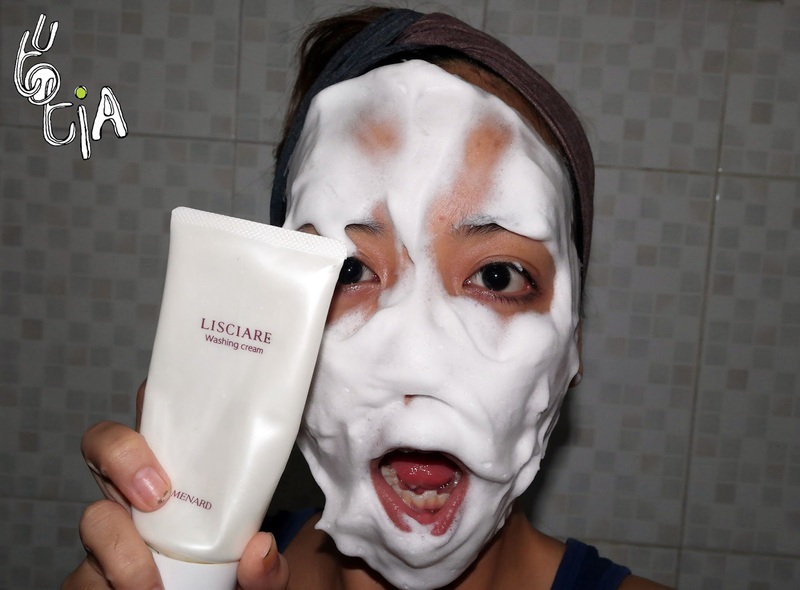 I have been using these two Menard LISCIARE cleansing and washing cream for my daily routine. Let's review both of them! 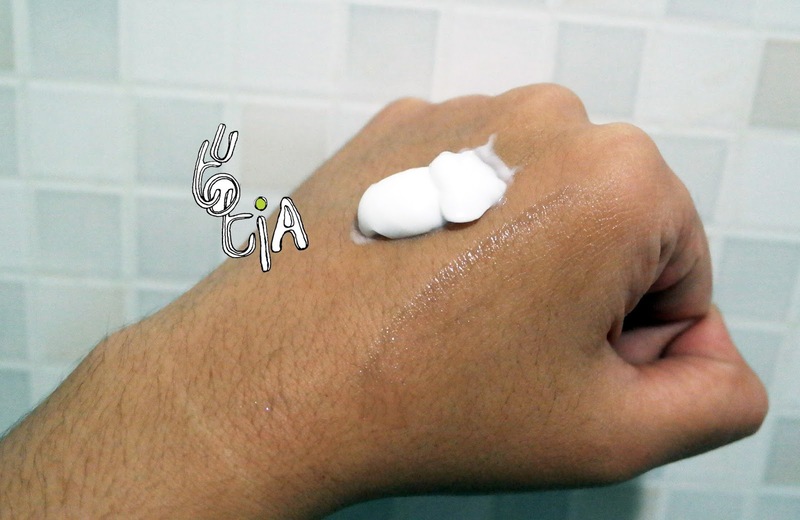 Almost the same with Tsukika Cleansing Cream that I've tried before, the texture of the cream is creamy and oily. 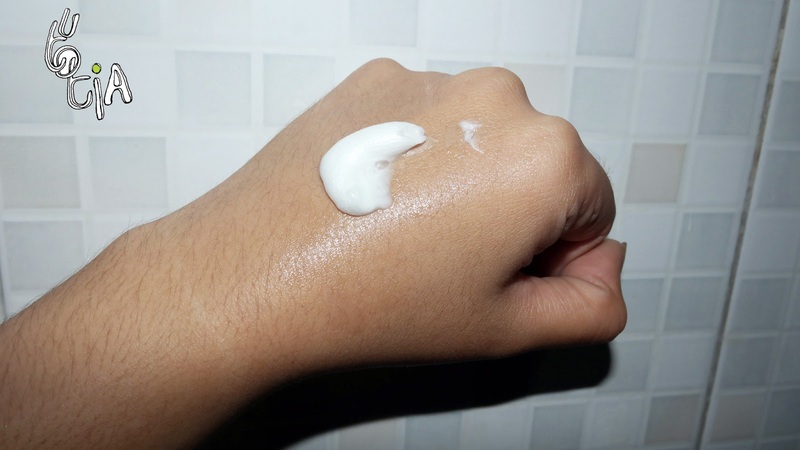 The application is also the same, apply the cream to your whole face, then slowly rub in circular motion. 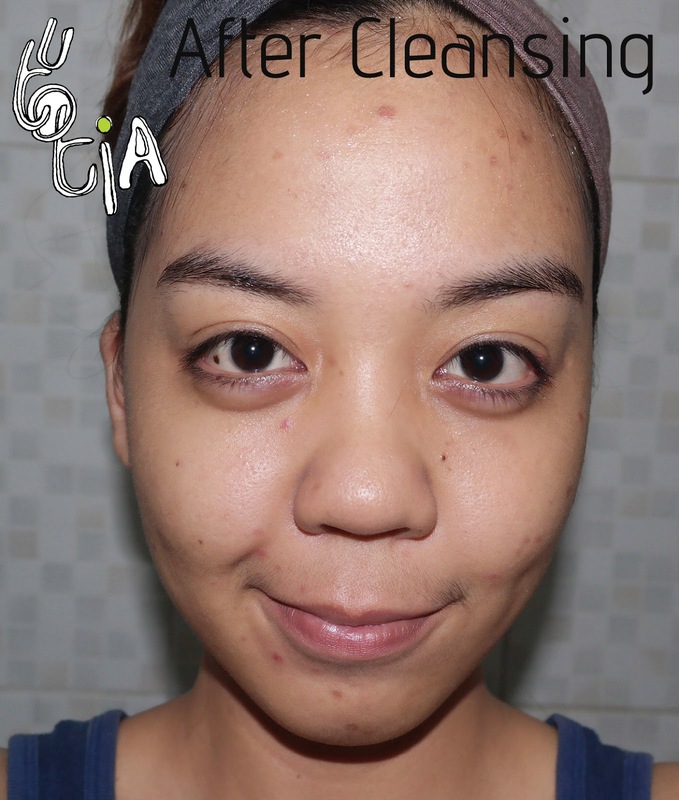 Please note that you don't need to put pressure while massaging the face, since this is cleansing step (too much pressure only clog your pores with the makeup residue). How to know when it's done? 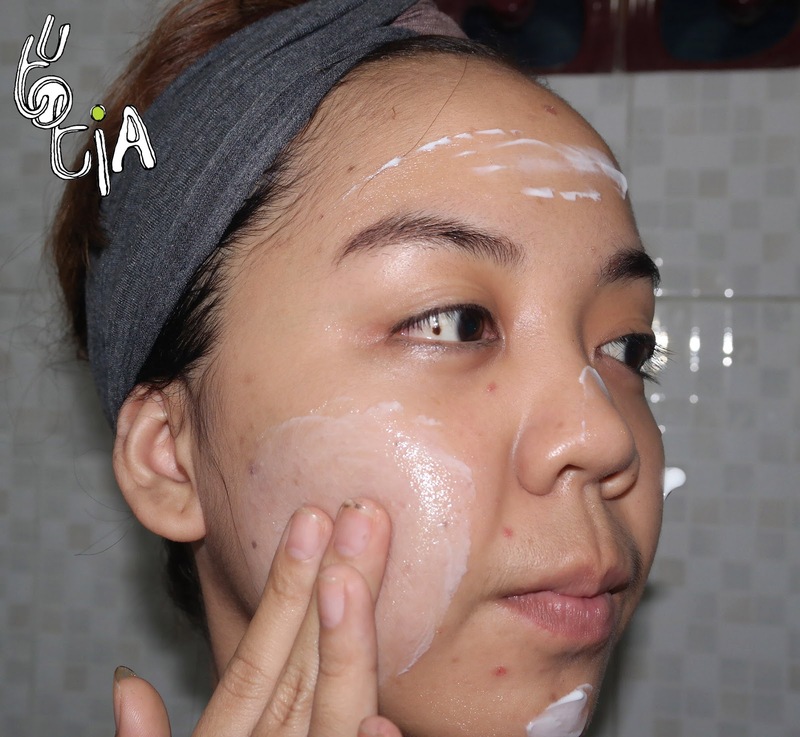 The hint is on your face, if your face has already appeared very oily and the cream changes its color from white to clear, transparent color, then it's done! 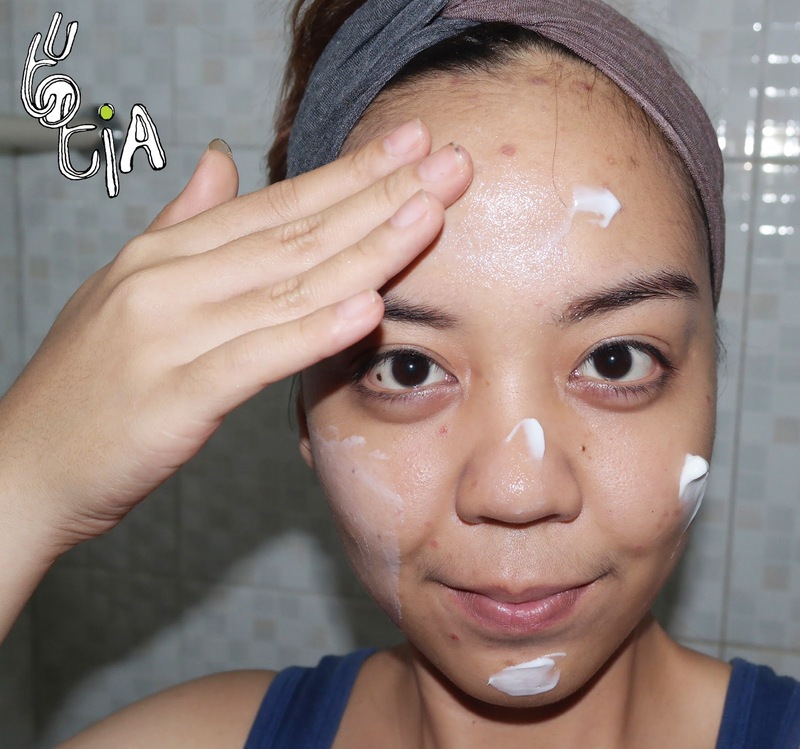 After this, please rinse your face with water until it doesn't feel sticky or oily anymore. Dry your face using towel, then we move on to the next step; Washing. Now move on to washing cream. 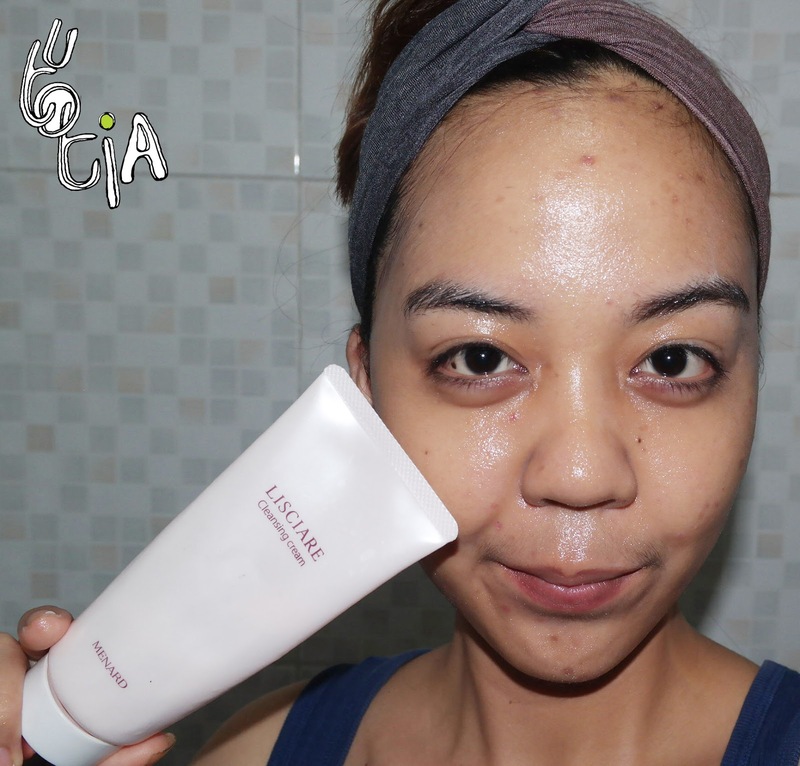 The texture is also creamy, but the washing cream is way more creamy than cleansing. It doesn't feel oily at all. I love the fragrance! It soothes me out everytime I went home from office, it's de-stress me. The fragrance is soft and doesn't bother my sensitive nose. Love it! What I love about washing cream/facial foam, especially from Japan is that we need to create the foam ball before doing the real washing. With the help of washing net, this is the foam that I always get! Yes, you should create thich foam, because it's better and can penetrate deeper to your pores. 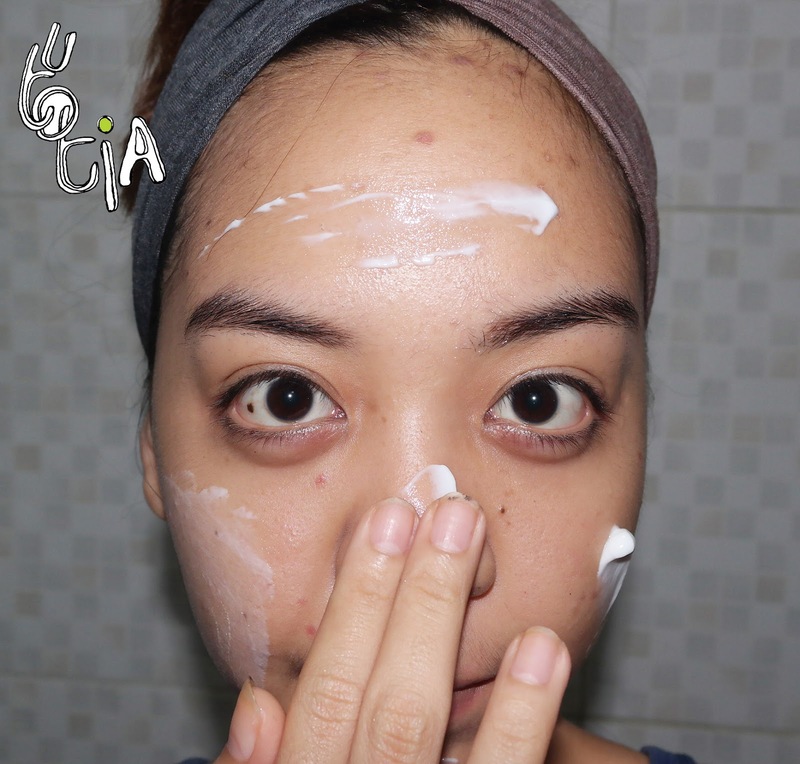 So, after putting those thick foam to your whole face (remember to avoid eyes and mouth area, ladies), you can softly do circular motion (but be careful not to let your fingers touch your skin directly!!) for like 30-60 seconds, then wash it with water. And here's my face right after the washing. LOL. I also always putting on Menard BEAUNESS lotion after the cleansing+washing regime to complete my skin care routine. 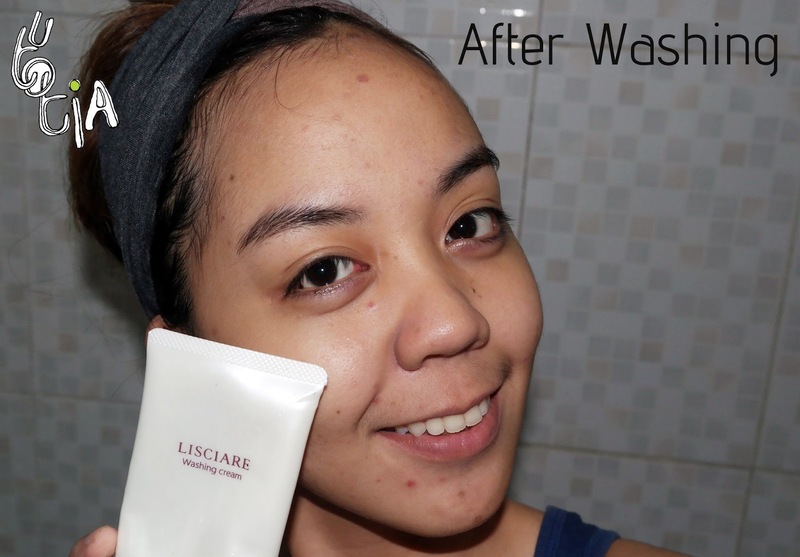 Overall, I love Menard LISCIARE Cleansing Cream and Washing Cream, it wins me with its nice fragrance, nice performance for cleansing, washing, while maintaining my skin moisture and elasticity.